SGP has released a new line of cases compatible with both the AT&T and Verizon iPhone 4 called Linear. SGP's Linear iPhone 4 cases are composed of 3 separate polycarbonate pieces, an upper frame, a lower frame and a back plate. 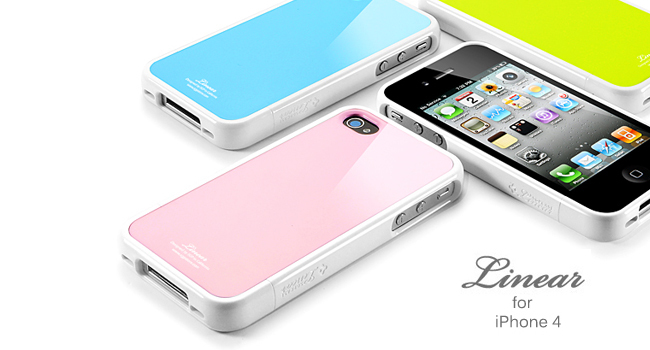 The Linear cases are available in 22 different colors, totaling 66 different color variations. Each piece can also be purchased separately to make yourself a one of a kind colored Linear case. The Linear case can be purchased for $24.99.